April 19, 2017 April 14, 2017 Amanda B. My new math pack- Can you fix it? is now live on Teachers pay Teachers. It was inspired by my teaching partner who wanted to get our students to stop making the same mistakes when they were writing their addition and subtraction sentences. 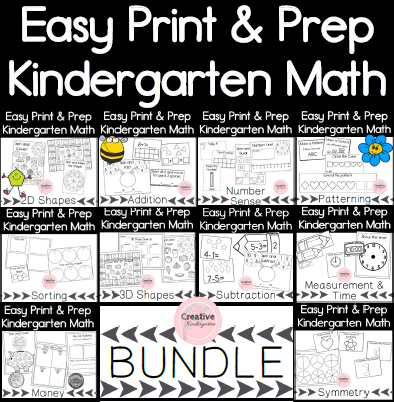 I’ve included color and B&W versions and recording sheets so students can learn to fix mistakes when they are writing their own math sentences.